Please support our GoFundMe Campaign! New Work Commission – details coming soon! 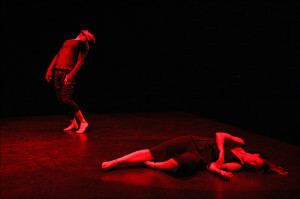 Takehiro Ueyama received the 2015 Jadin Wong Award for Emerging Asian American choreographer by Asian American Arts Alliance. Enjoy invitations to private Studio events!. 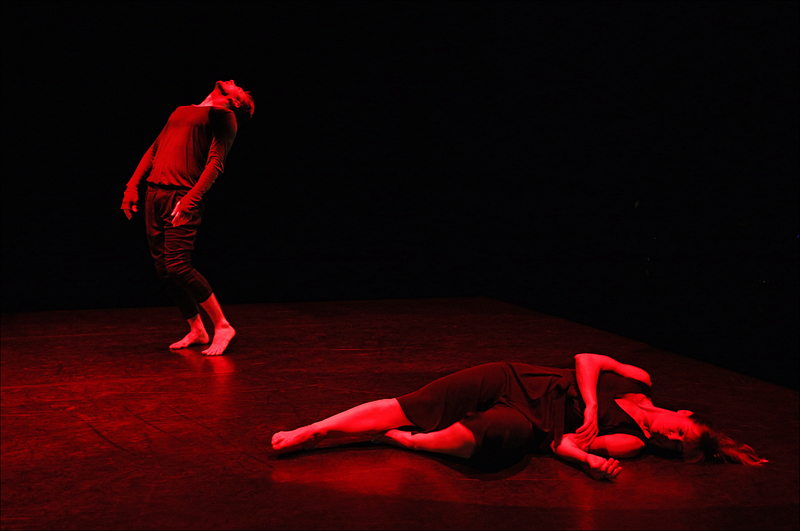 You and your guest will be treated to a preview of a new work in progress, meet Take and the dancers and join in discussions at our receptions. Our donors receive advanced notice about performances and Company news and enjoy reserved seating privileges during our New York Season. 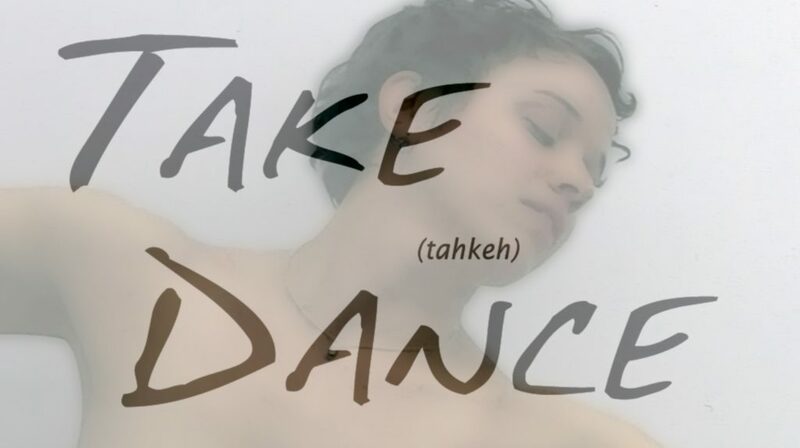 Be among the first to hear about what is happening with Take and his dancers.